Join us next Wednesday afternoon between 12 – 5pm for this year’s UPSU Freshers Fair. 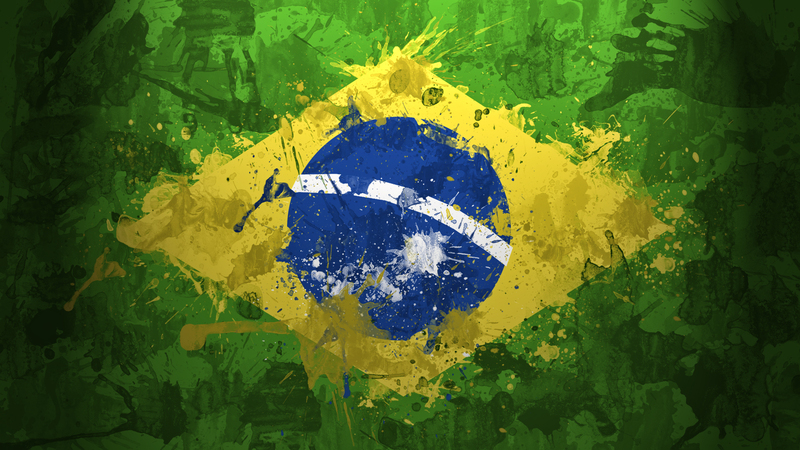 We teach capoeira at Plymouth University as part of the International Latin Society and will be joining them for the fair to promote capoeira to new and returning students. We hope you can pop along to meet, chat and have some fun with us next Wednesday afternoon, 24th September 2014. 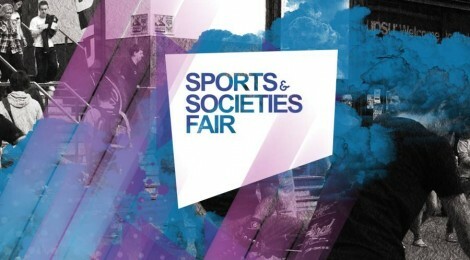 You can view the official facebook event page for the Sports & Society Fair 2014 here. ← Thursday class starts back tomorrow !